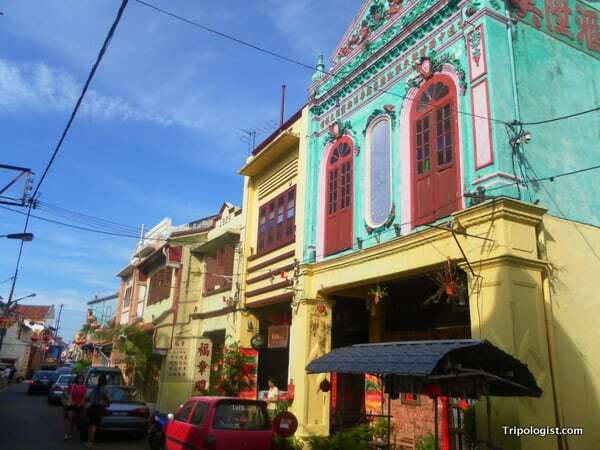 While most westerners have heard of Singapore, Hong Kong, and maybe even Penang and Macau, very few have heard of Malacca (also spelled Melaka). However, that doesn’t mean that it was any less important to trade in Asia. 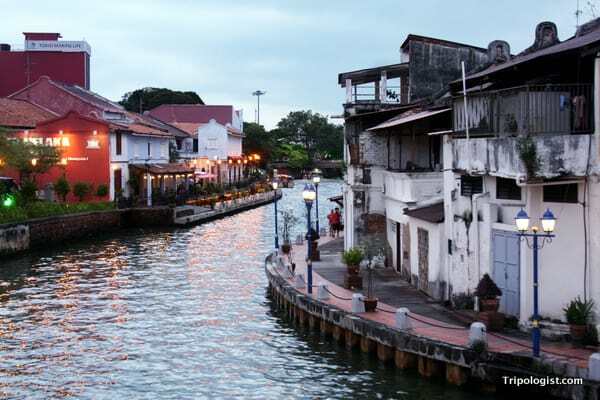 In fact, at one point Malacca was one of the most important cities in Asia because it controlled the Straight of Malacca, a strategic shipping lane for passage between the Pacific Ocean and the Indian Ocean. Because of its strategic location, the city was highly coveted, and was eventually controlled by the Dutch, Portuguese, British, and the Japanese. Today, life in Malacca is much less chaotic, though it’s still an important city for worldwide shipping. It’s also a popular city for travelers because of its beautiful Chinatown. Inscribed as a UNESCO World-Heritage Site in 2008 (along with the Northern Malaysian city of Georgetown), Malacca’s Chinatown combines colonial British, Dutch, and Portuguese architecture with a bit of Chinese flair to create one of the most diverse looking cities in Asia. 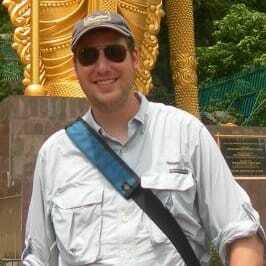 When I visited Malacca in 2012, I had the opportunity to explore the city’s Chinatown. As my first stop in Malaysia, I was really amazed by how well the colonial architecture fit into the melting pot of Malaysian culture. I hope you’ll enjoy these photos as much as I enjoyed taking them. 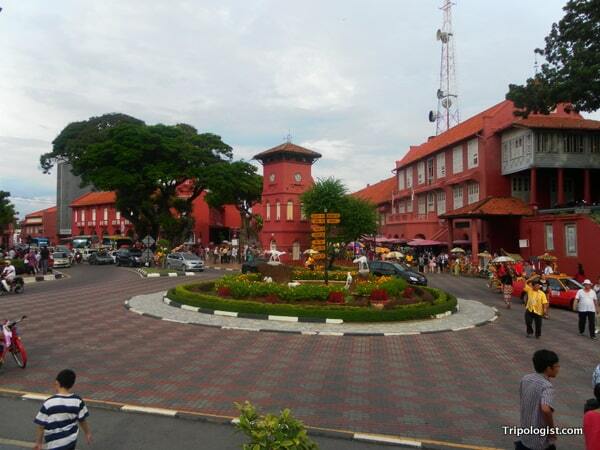 Dutch Square in the heart of Malacca’s Chinatown. 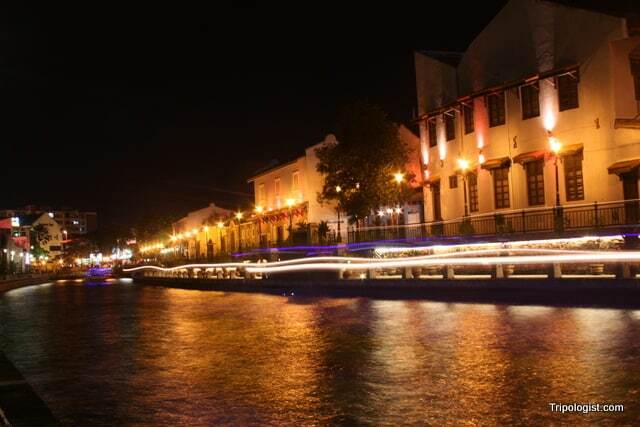 The light trails of a boat are seen against the backdrop of restored buildings in Chinatown in Malacca, Malaysia. 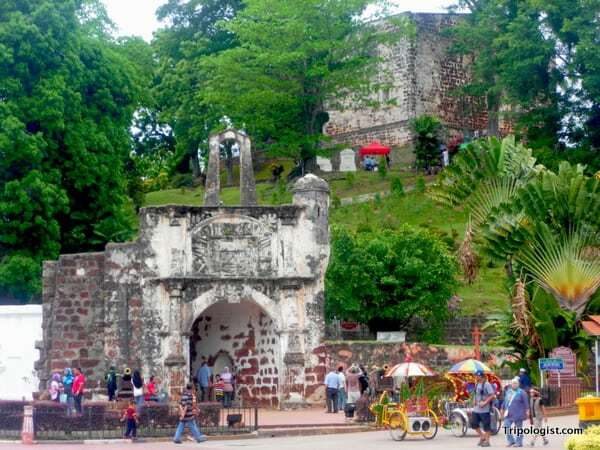 Two highlights of any trip to Malacca are the ruins of the old Portuguese fort, A Famosa, and the ruins of St. Paul’s Church. 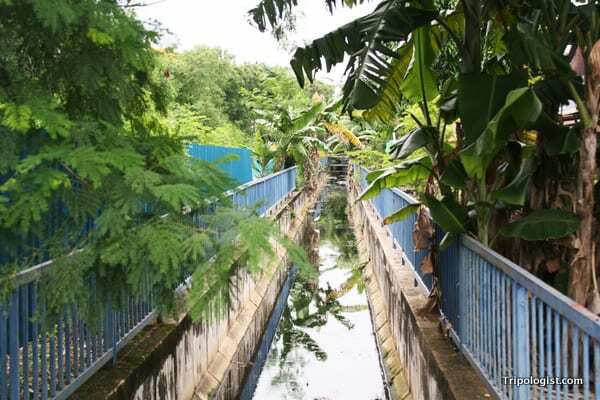 A small tree-lined stream in Malacca, Malaysia. 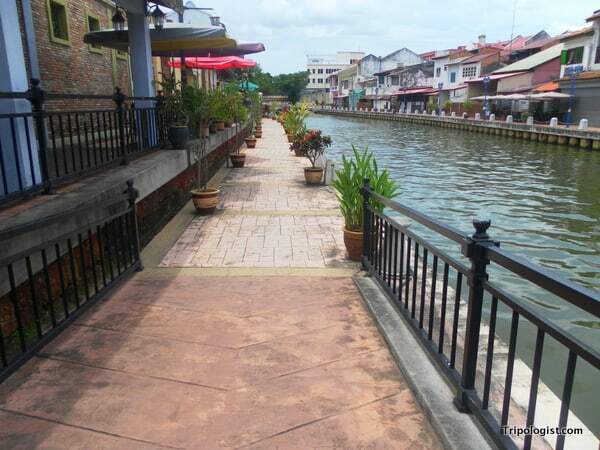 The walking path next to the beautiful Malacca River near Chinatown. 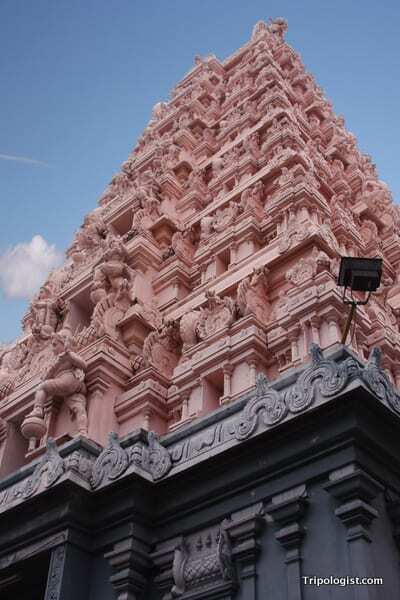 The tower of a Hindu temple near Malacca’s Chinatown. 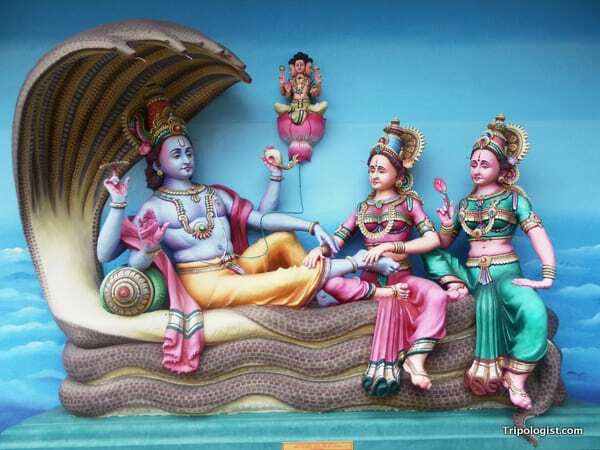 A piece of Hindu wall art from a Hindu temple near Malacca’s Chinatown. 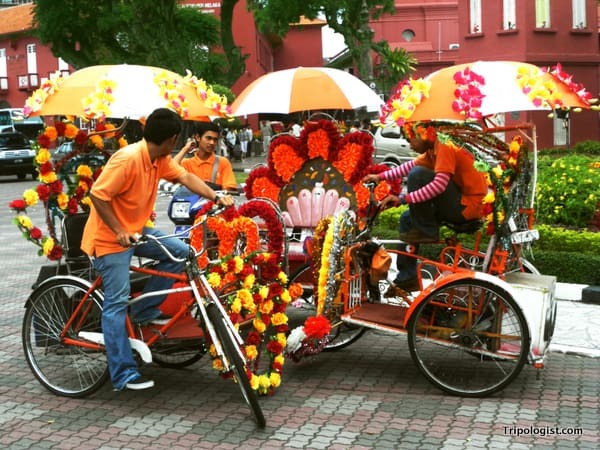 A group of tricked-out bicycle taxis wait for a fare in Dutch Square in Malacca’s Chinatown. 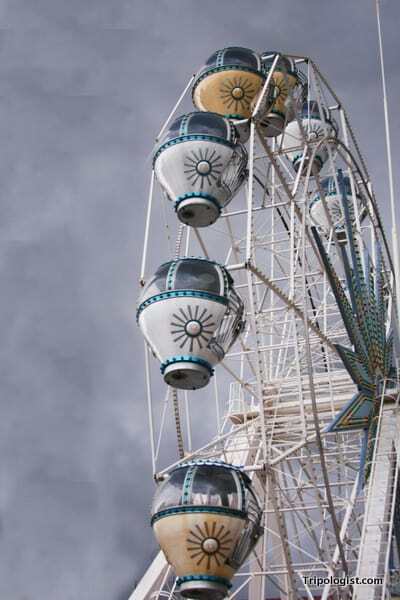 A ferris wheel in Melacca’s Chinatown. 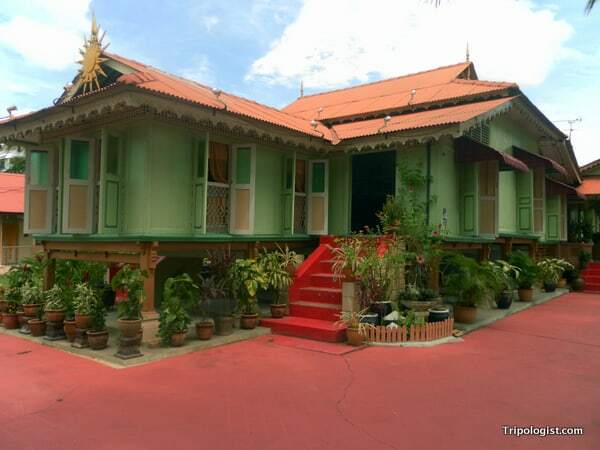 A beautiful house along the Malacca River in the city’s Chinatown. The Malacca River winds its way through Chinatown.